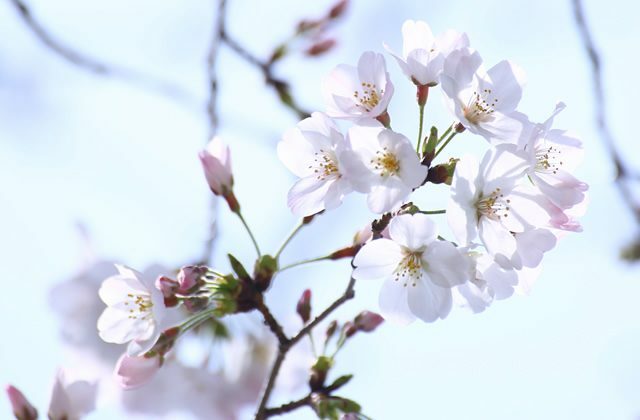 The Somei Yoshino cherry blossoms have flowered in our garden! This spring, let your spirit blossom to its fullest. 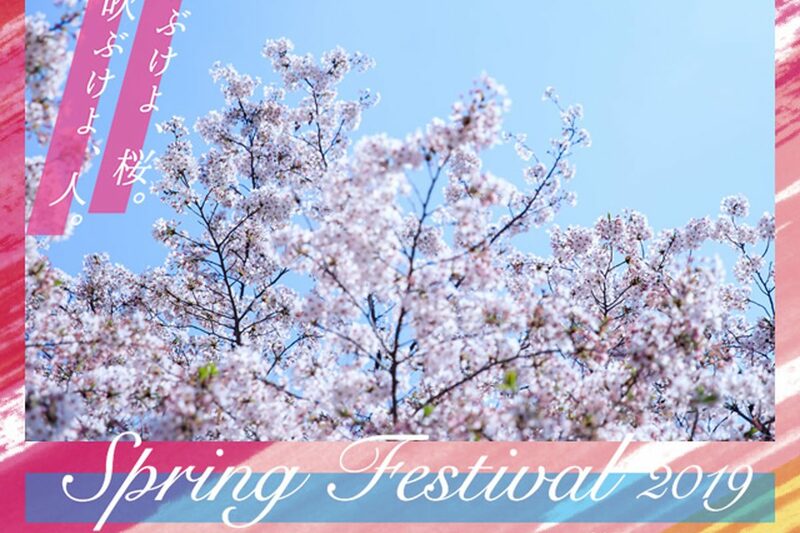 Spring Festival 2019 Chic is here! Spring is nearly upon us. 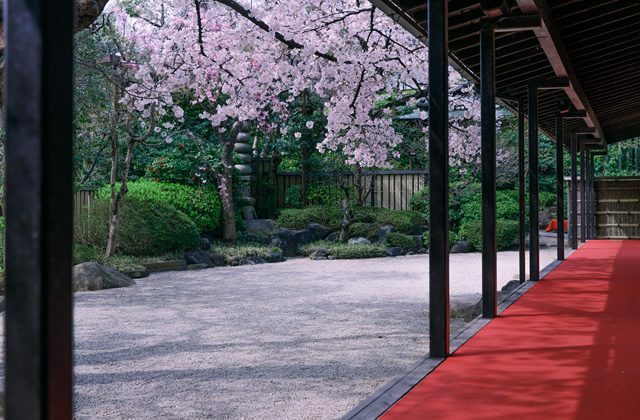 The cherry blossom trees sense the vibrancy of spring. People feel the pulsating energy. Throw on a new spring outfit and go experience something new. The world is full of wonder, and humanity radiates with beauty. Take in the stunning view. Fully enjoy this spring season, delighting in each moment. Let your human experience be full and open. Let your whole spirit spring to life. The sakura blossom into their full glory. Spring is the perfect season for new experiences. Wine and vegetable tasting–a learning experience. Experience the perfect pairing of urban wine and vegetables. The wine is from Tokyo Winery, the first urban winery in the Tokyo area, and the local vegetables are from Kosaka Farm in Kokubunji, Tokyo. 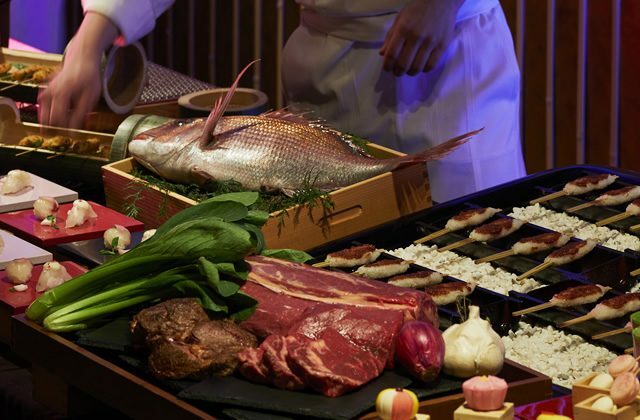 This is the night to rediscover the rich taste of Edo (the old name for Tokyo). 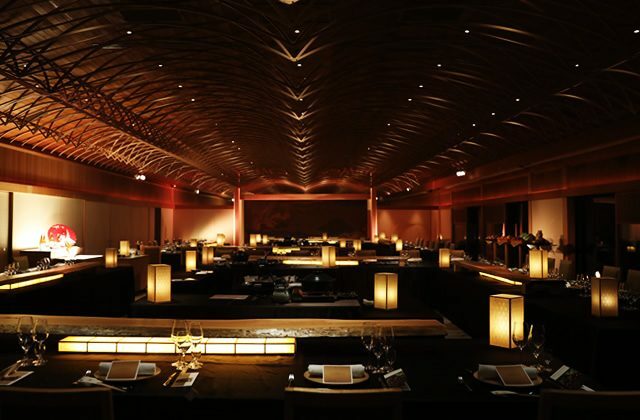 Come join us for an extravagant evening of sakura blossoms and the exquisite sake, Kasen. 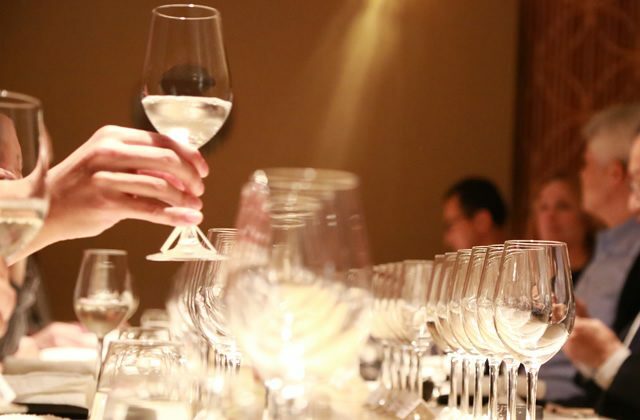 We are honored to host Tamura Brewery, a Tokyo brewery that has been producing fine sake for nearly 200 years. 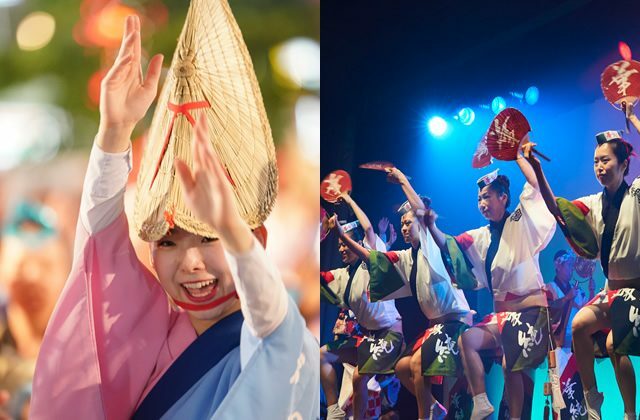 Prepare to be mesmerized by traditional Awa-odori dancing and festive food stalls with elaborate traditional Tokyo cuisine. There will also be local sake tasting and a matcha tea stand where you can make your own sweets. 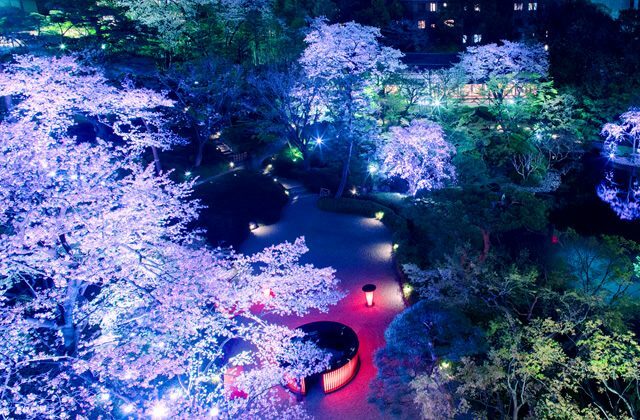 All of this with a full view of the night-time sakura, this is an experience that will call upon all of your senses. Copyright © HAPPO-EN All Rights Reserved.